Series Registration for either or both races! 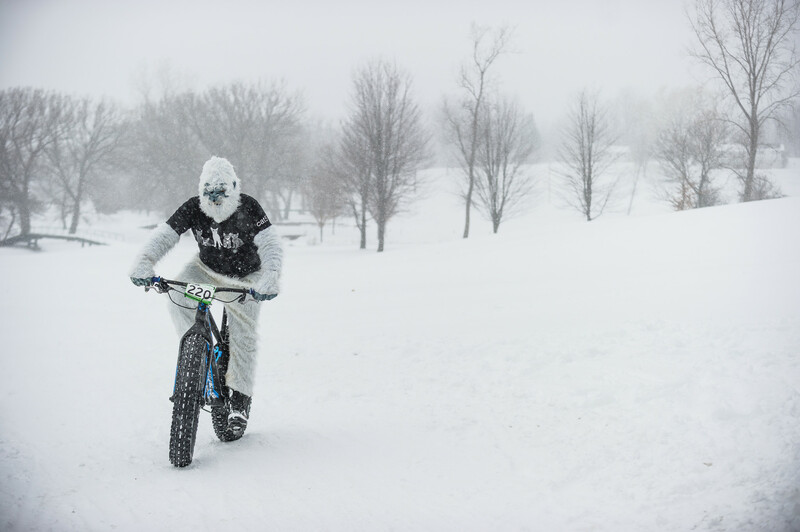 The love fest begins at 10am February 11th with the Fat bike race, 11:30 for the open bike race (any bike may be used!). Bring your heart throb along to cheer you on or come win them some cliché V-day SWAG. 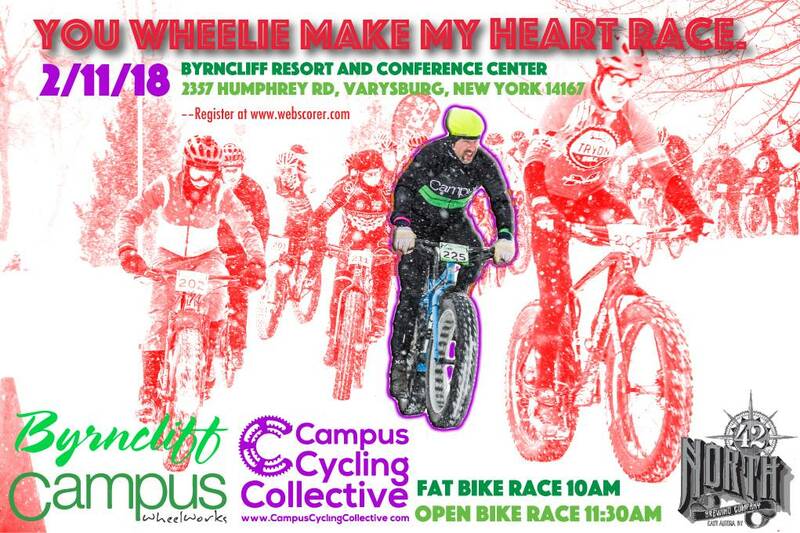 You’ll have no shortage of stories to tell your sweetheart over Valentines dinner if you come let Campus wheelie make your heart race!